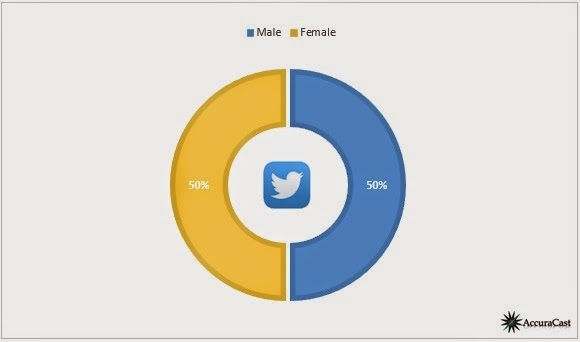 AccuraCast SearchStarz Blog: Battle of the Sexes: Which Gender Has More Users on Social Media? Well, this one may surprise you! 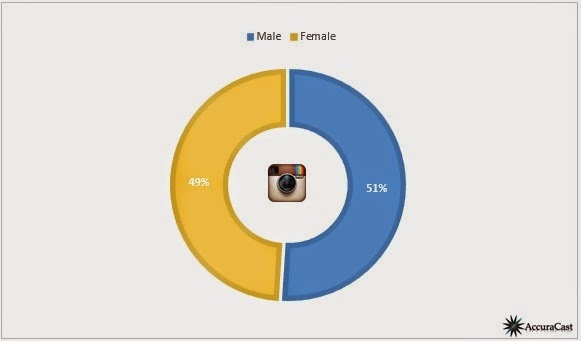 While Instagram is commonly thought of as being a female dominant social media platform, in fact overall it is used pretty much equally between the sexes with men just coming out on top. 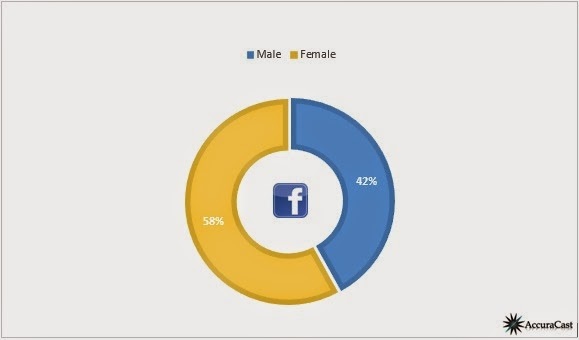 On the other hand, the percentage of US online Instagram users that are female is 20%, compared to males at 15%, though these figures change quite often. 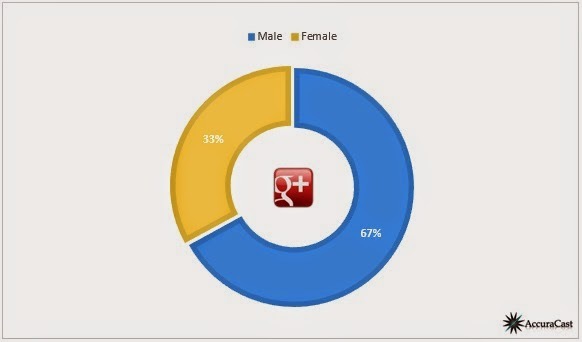 Pinterest has always been in the ladies' corner, with a significant majority of its users being female. 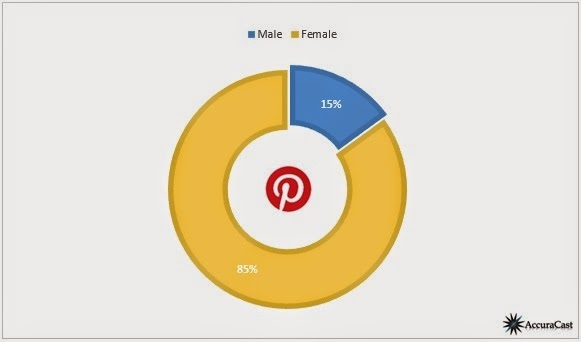 At the end of 2014, there were 36.6 million US female Pinterest users compared to just 6.6 million male users. The percentage of Pinterest pins made up by women is a whopping 92%. It makes sense then that the Pinterest user with the most followers is also a woman: Joy Cho - 13.8 million followers. Interestingly, women on Pinterest are 33% more likely to have bought consumer electronics in the past 6 months and are 25% more likely to have bought a computer in the past 6 months too. Ooh, it's basically neck and neck for Twitter! Men have got Google+ in the bag. This platform is more associated with Tech, which may be why it has more male users, though as women are going from strength to strength in the Tech industry perhaps this will even out more soon. Not too inbalanced, but it seems like there are more male users on LinkedIn. At the same time however, the percentage of US online adult women that use LinkedIn is slightly higher than men, at 28% compared to 27%. Did you know that someone makes a new account on LinkedIn every 2 seconds?! Women may have lost this time...however it's important to remember that there are plenty of inactive users on social media, and generally females frequent social sites more often. Were you surprised by any of the stats?